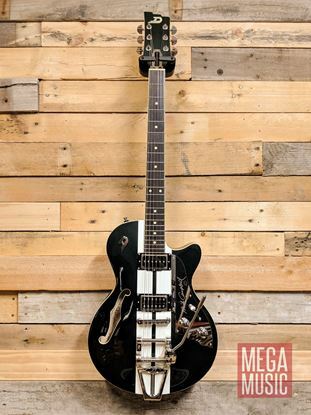 The Double Cat is a chambered, dual pickup, 22 fret electric guitar, featuring a Cat Eye F-Hole, deep cutaways and a 647mm scale. A black cat ain't always bad luck. The limited edition Stardust series includes the Paloma in Stardust finish for 2018. The Starplayer Special is a solidbody, dual pickup, 22 fret electric guitar, featuring a contoured alder body, bolt-on neck and a 647mm scale. The Bonneville is a solid body, dual pickup, 22 fret electric guitar, featuring a sturdy mahogany construction and a 648 mm scale. Last of this colour available - come and get it. 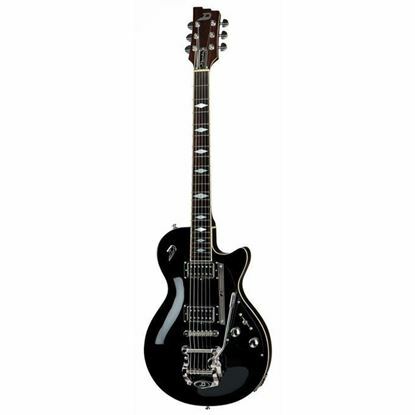 Duesenberg Starplayer TV semi-hollow guitars are played by many of the top players around the world, and have become one of the staples within the music industry. 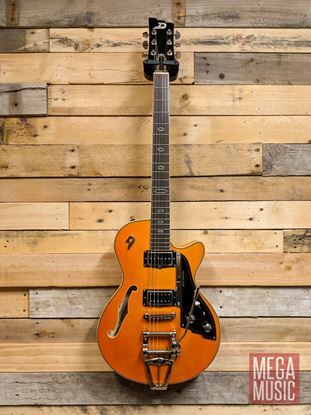 If you're looking for a reliable and handsome electric guitar, prepared for anything and built for a lifetime, this Classic Honey Edition might be the one for you. 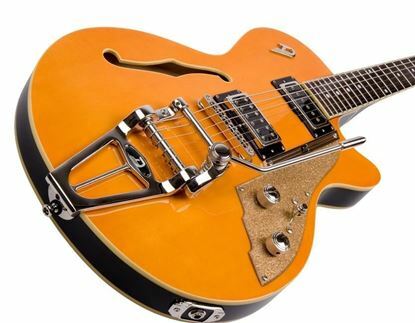 Duesenberg Starplayer TV semi-hollow guitars are played by many of the top players around the world, and have become one of the staples within the music industry. 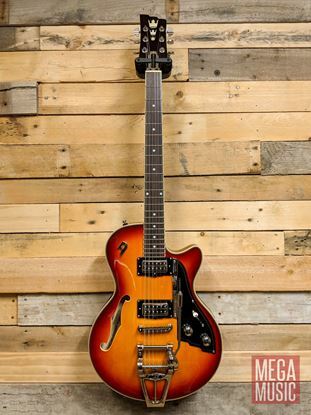 If you're looking for a reliable and handsome electric guitar that can equally represent your explosive guitar-playing ability, this Rebound Fireburst finish might be the one for you. Fundamentally Duesenberg and distilled to the basics, you're ready to party with this Fiesta Red Starplayer Special Electric Guitar.